The National Youth Jazz Orchestra (NYJO) has announced the launch of its EQ Project. 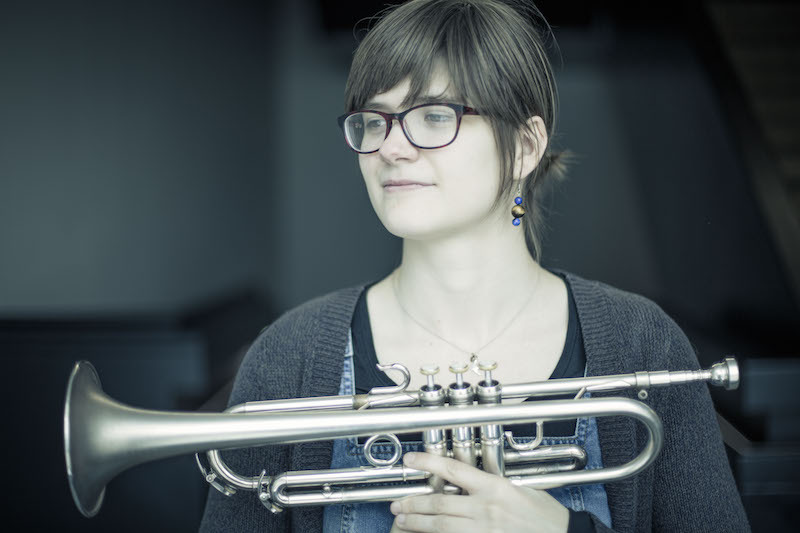 This is an initiative to encourage more female musicians – or as NYJO politely puts it “to remix the gender balance” – in jazz with a programme of projects and events throughout the year. “EQ will include new commissions and arrangements by female jazz composers, plus the Female Jazz Icons concert programme celebrating female contributions to jazz through history, research projects, additional support for young female musicians, and a commitment to achieve a 50/50 gender split of visiting musicians and educators working with the NYJO ensembles. The official launch of EQ will be on 11 March with a NYJO performance at the Churchill Theatre, Bromley, where the orchestra will be joined by singer and BBC Radio 2 Presenter Clare Teal as guest soloist and co-host alongside NYJO’s Artistic Director Mark Armstrong, and Laura Jurd’s Zodiac Suite arrangement will be premiered. 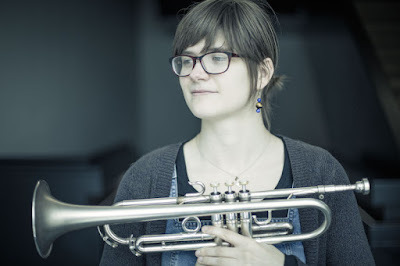 Some of the events are already confirmed and it all begins on Sunday with Emilia Mårtensson leading the NYJO Jazz Jam at Foyles which is free and open to all jazz musicians 18 and under. 6 February: NYJO premiere of the Female Jazz Icons programme at Palace Theatre, Redditch. 11 March: Yazz Ahmed leads a Sunday Shed intensive day on using Arabic scales in jazz at Morpeth School in Bethnal Green - again open to musicians 18 and under. 11 July: NYJO performance with guest soloist Yazz Ahmed in Lichfield Cathedral, Staffordshire as part of the Lichfield Festival. More events, including premieres of the new commissions will be announced in due course.